I highly recommend Doctors Peliks and Peliks. 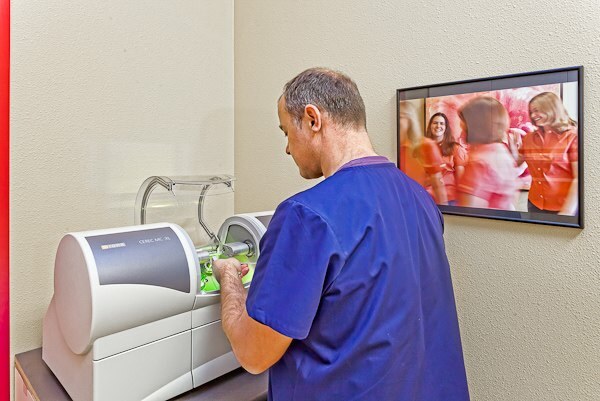 I have been a patient at their offices in El Dorado Hills since 2007, and I am very satisfied with both dentists as well as their staff. They are skilled, courteous, and prompt, and they maintain a very hygienic environment. I have chronic pain problems in my neck, low back, etc., and the Peliks team have all been very sensitive to my needs. I also appreciate that they have not pressured me into having unnecessary and/or costly procedures—especially things of a purely cosmetic nature which are not in my budget. To the contrary, I feel that they truly care about my well being and have “gone the extra mile” for me on several occasions. The staff here is great! I went in yesterday with a bit of a conundrum: I needed dental work done in the next 2 months, as my insurance will be expiring. Office Manager Eva helped me right away, and got me an appointment at 5:30 pm for the next day! I work right down the street, and when I showed up early she made sure I didn’t have to wait long at all. This place is quite ideal, since they are conveniently open until 7pm two days a week – perfect for working around an office work schedule. Eva has made it her personal mission to assist me in accomplishing several dental appointments before my insurance runs out in April. The medical staff was great, as well. If I have to pay out of pocket while my insurance is lapsing, I’ll definitely go there, and hopefully my next plan will be covered by them. I even left out several details so I didn’t get too long-winded…just trust me, this place is worth a 5-star rating. I have more than my fair share of dental issues. Sensitivity, lack of enamel, cavities, you name it! I switched to this dentist over 2 years ago and I couldn’t be happier. I moved to the San Francisco Bay area and still make the 2 hour drive back to El Dorado Hills just to see this dental group! 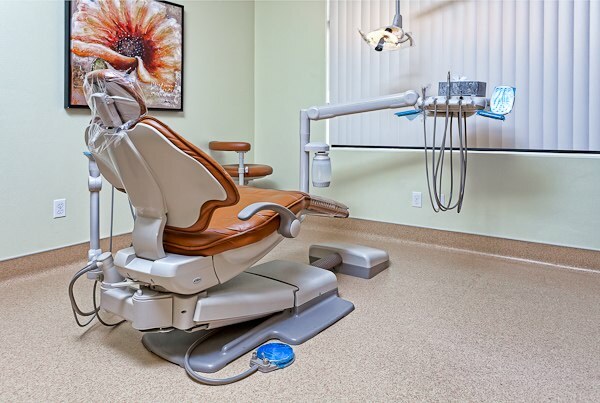 -General Dentistry, Endodontry, and Cosmetic Dentistry all in one! 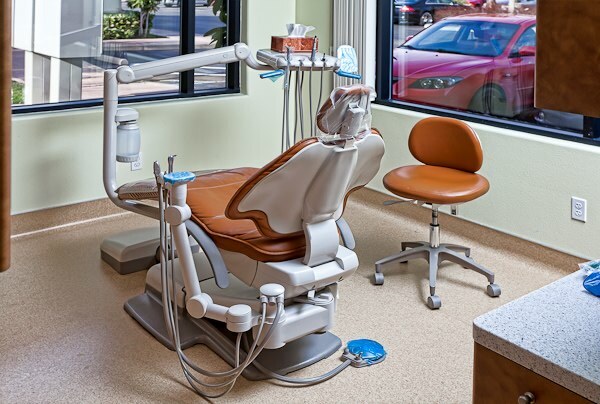 -Dentist and staff are SO friendly and knowledgeable! -They have up to date equipment! -They explain things to you in understandable terms. 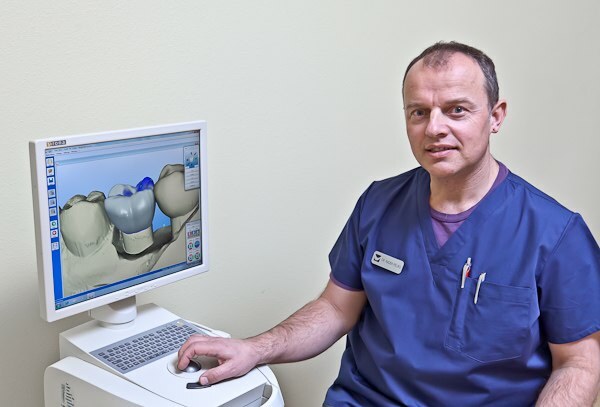 -They talk you through your treatments and even show you pictures of how your tooth looks each step of the process! -The office is up to date, clean, and appointments are always handled on time. I have never had to wait more than say 3 minutes. -They give you sunglasses, apply vaseline to your lips often, and make you feel as comfortable as you can in the dentist chair! P.S. Don’t forget to give them your email address. They send out really cute e-cards during the holidays!